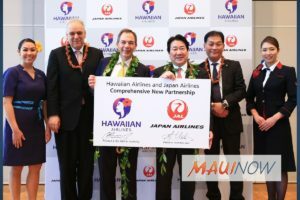 Hawaiian Airlines officially launched it’s new codeshare partnership with Japan Airlines on Sunday, March 25, 2018. Travelers will now have access to 36 domestic and 11 international destinations within JAL’s network, flights Hawaiian airlines offers to neighbor islands, and connections between Japan and Hawai‘i. 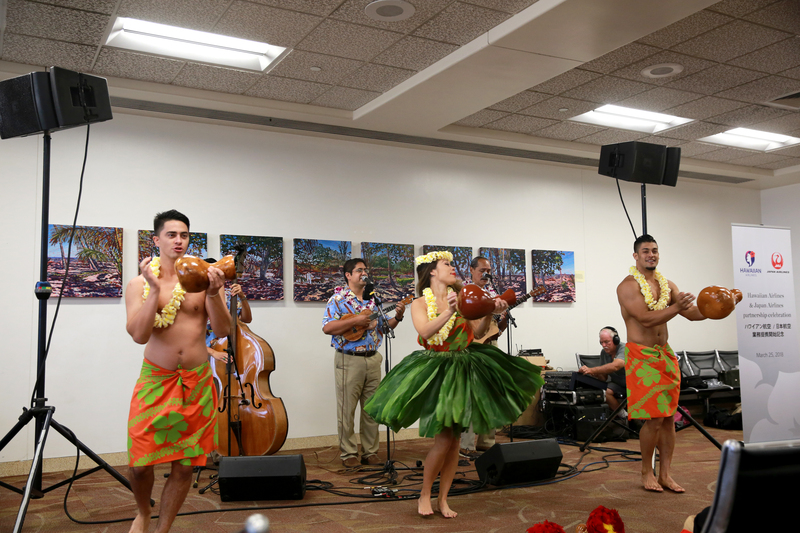 Reciprocal lounge benefits.Convenient connections and an improved guest experience following Hawaiian’s relocation to Terminal 2, adjacent to JAL, at Tokyo Narita Airport beginning March 25. 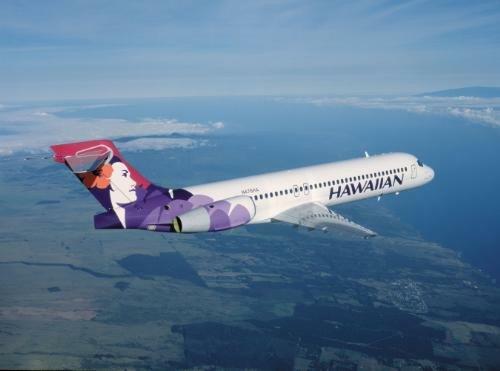 Hawaiian has carried over 3 million guests via its gateways in Haneda and Narita, Sapporo and Osaka since launching service in 2010. 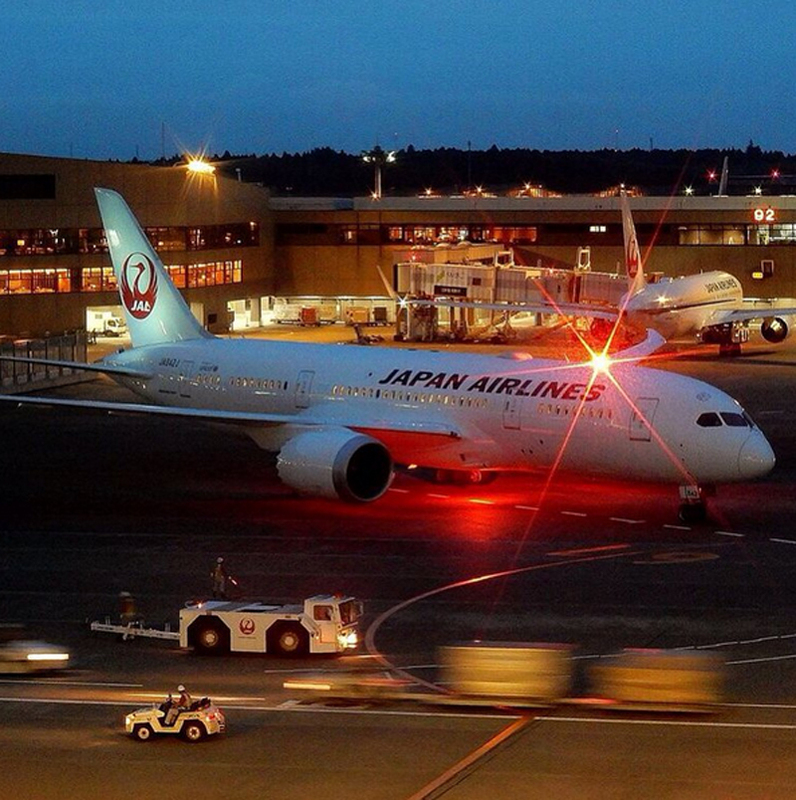 JAL transported over 1 million travelers between Japan and Hawai‘i in 2017. The two airlines plan to further enhance their partnership by creating a joint venture through an antitrust immunity agreement. 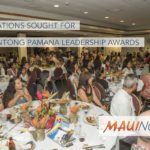 The carriers anticipate filing their request with the US Department of Transportation and Japanese authorities next month.